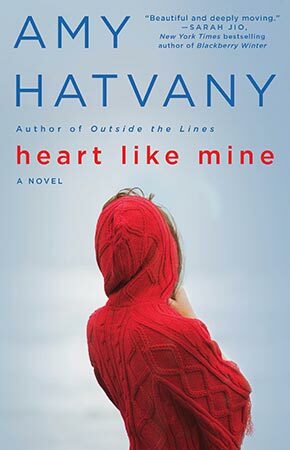 Amy’s books are now published by Atria. 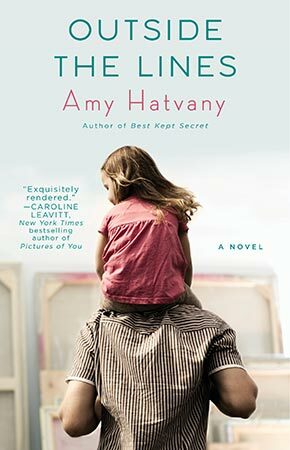 From rising star Amy Hatvany, an engrossing new novel about a woman whose life is turned upside down when the man she’s engaged to suddenly becomes a full-time father to the children from his previous marriage. Her drinking snuck up on her – as a way to sleep, to help her relax after a long day, to relieve some of the stress of the painful divorce that’s left her struggling to make ends meet with her five-year old son, Charlie. 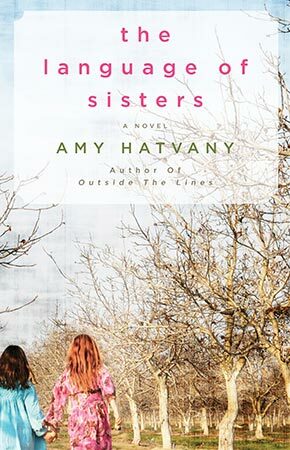 A new voice in women’s fiction bursts onto the scene with this enthralling debut by Amy Yurk, a novelist blessed with rare wisdom, dazzling eloquence, and a deep understanding of what it means to be human. Sarah Strickland and her best friend, Calista, have been like sisters since the first day of kindergarten, sharing good times and weathering crises for more than twenty years. Together they’ve navigated the terrain of school, friendship, romances, breakups, love, and marriage. But in one shattering second Sarah’s world changes, and the landscape she enters is one she could not have envisioned. Much as Calista wants to help, she cannot comprehend this dark emotional territory — and only time will tell if their friendship will be healed … or torn apart forever. 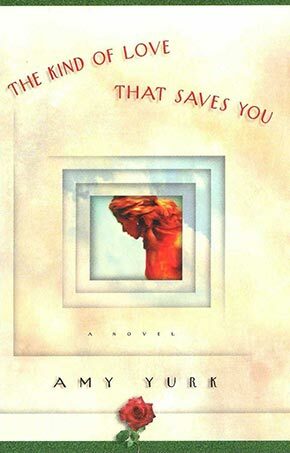 A celebration of life, hope, and the healing power of love, The Kind of Love That Saves You is an electrifying debut, an unforgettable story that will make you smile through your tears … and treasure the loved ones in your life even more.